I am head bailiff for a fishing club in North Wales where we have two Herbi 4's for clearing the banks of Balsam. 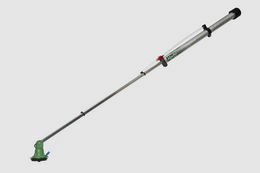 The Herbi 4 has been doing a splended job and I would recommend it to any fishing club. 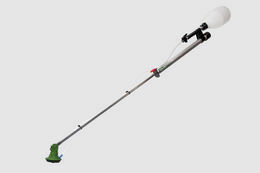 The Herbi 4 is a hand held spinning disc sprayer for the Controlled Droplet Application (CDA) of herbicides. It can use CDA formulations or traditional water-based products at total spray volumes of only 10-30 litres/hectare. 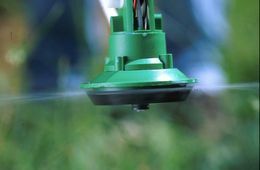 The consistently large spray droplets of around 250 micron minimise any risk of spray drift and fall in a precise 1.2m wide circular spray pattern. 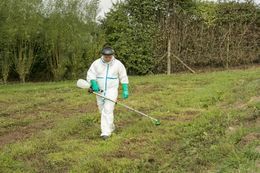 The Herbi 4 is used worldwide for band spraying and can treat over 3 kilometres (about 0.4 hectares) in one hour. 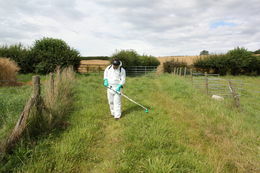 Applications include general clean-up, border, pathway and strip spraying (e.g. 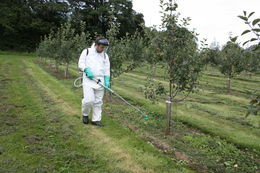 in orchards and plantations) and spraying of larger areas by making consecutive spray passes. The reduction in mixing and filling operations (with no mixing required with CDA formulations) offers operator safety advantages. As well as the standard version, the Herbi 4 Xtra model incorporating a handle with on/off liquid flow valve is available. 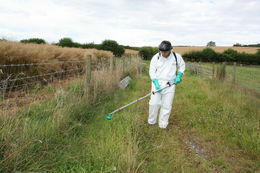 The Herbi 4 Xtra can be attached to 1 or 2.5 litre spray bottles and is ideally suited for smaller spraying jobs. 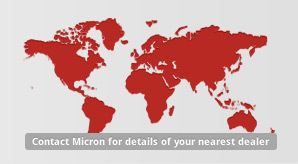 Micron Group is a trading name of Micron Sprayers Ltd and Enviromist Industries Pty. Micron Sprayers Company Registration No. 00529633 England & Wales. Enviromist Industries Pty CAN 008 275 581, ABN 98 008 275 581.